Culture Night is an annual event that celebrates culture, creativity and the arts. This year it will take place on Friday 20th September 2019 from 5pm. Culture Night has been celebrated throughout County Monaghan for several years and we want to build on this momentum again in 2019. 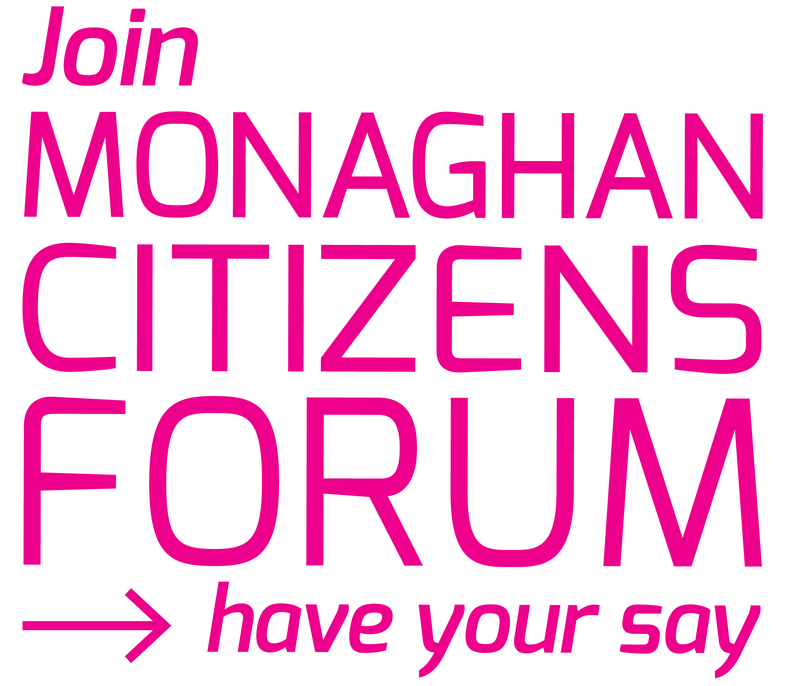 Monaghan County Council is now inviting groups and organisations in County Monaghan to hold an event and have it included in a County Programme of events for Culture Night. 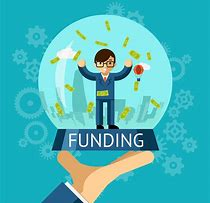 The County Council in partnership with the Department of Culture, Heritage and the Gaeltacht will have a small funding scheme for events and promotion. Some events may not require funding, others will.